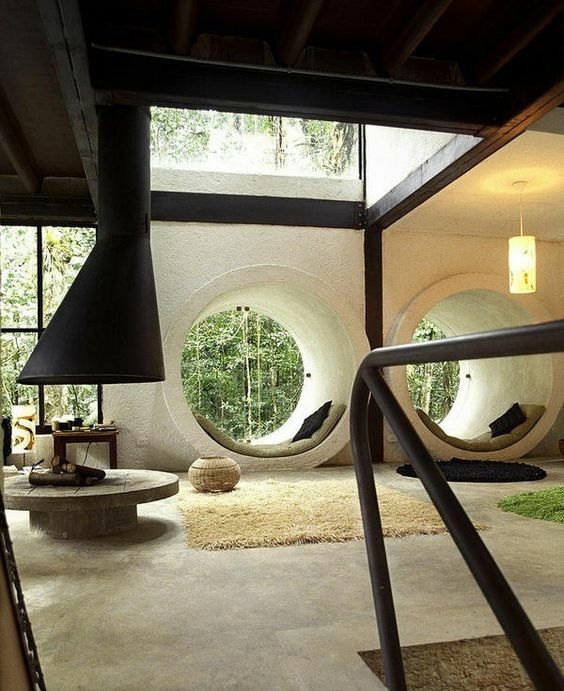 Reading nooks. Jungle beach house in São Sebastião, Brazil designed by ArqDonini architects. Next article Bibliothèque Méjanes, Aix-en-Provence, France. Source unknown. Proudly powered by WordPress | Theme: Melody by Nudge Themes.